Welcome to the Award winning Pride of Super 8 in Decatur/Lithonia, GA with easy access to I-20. We are less than 15 miles from the Downtown Atlanta, GA. We are conveniently located near all of the major restaurants in Atlanta area. Designed for Business or Pleasure, the Super 8 Decatur/Lithonia, GA will exceed your expectations Our friendly staff is waiting to accommodate your lodging needs. We provide complimentary SuperStart PLUS Breakfast, High Speed Internet Access, Micro Fridges and in room Work Desks are available also. 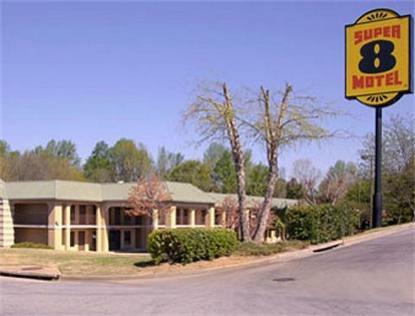 The Super 8 in Decatur/Lithonia, GA is the perfect choice for all of your travel needs.